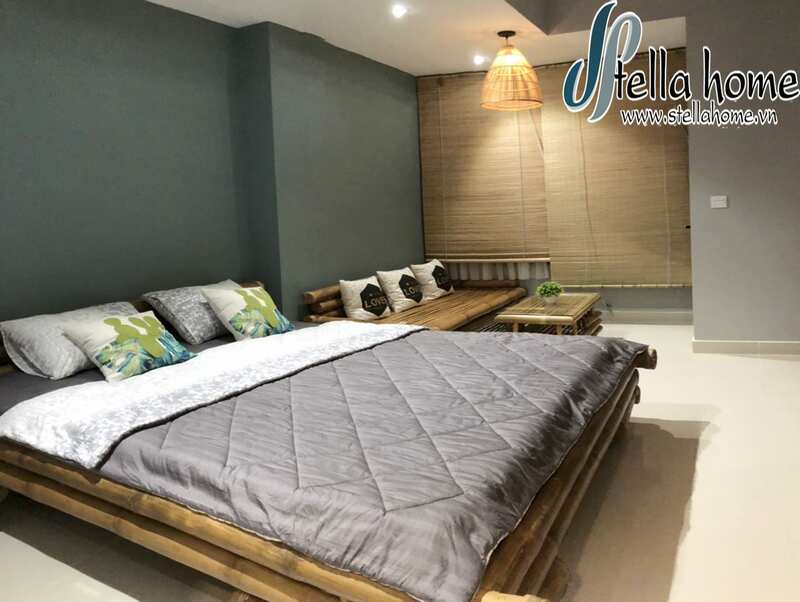 Recognizing that a lot of people having difficult when looking for apartment for rent in Ho Chi Minh City, in March 2016, Stellahome was established with the desire to help customers easier to find an apartment. Thousands of apartments and office-tel, diverse in style design and area with convenient transportation location, we always commit to give you a good price and best support for customers throughout the lease term. ICON 56 apartment is located on 56 Ben Van Don. 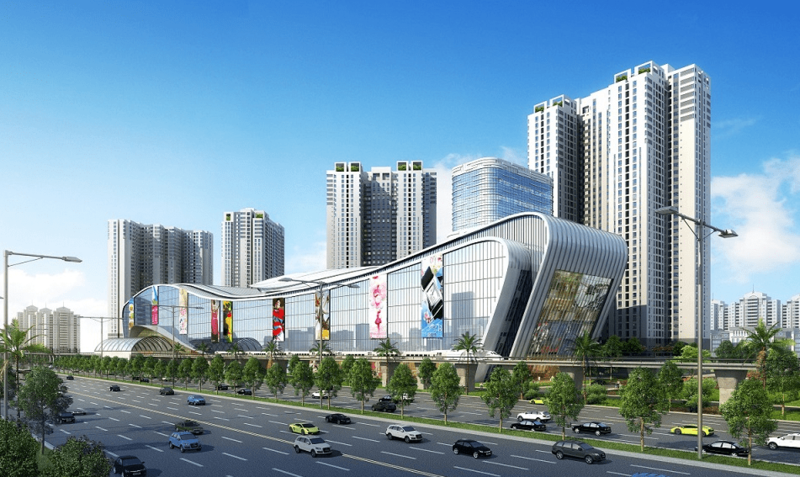 It’s take only 10-minutes walk from The Bitexco Financial Tower, Nguyen Hue Boulevard and Bach Dang Wharf. A lot of shopping, fine dining and entertainment activities take place in this area, allowing ICON 56 residents to have the best experience of the city life. 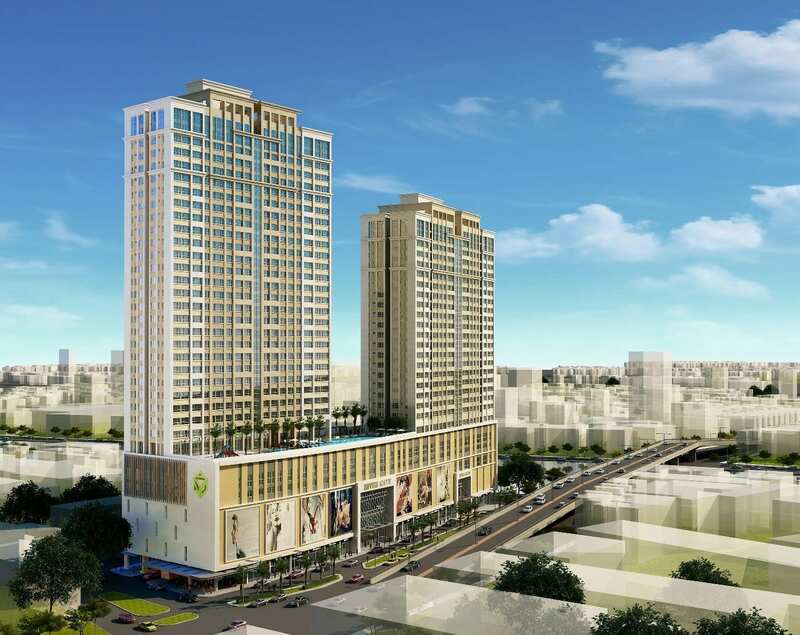 Masteri Thao Dien apartment located in the heart of Thao Dien, District 2, facade Hanoi Highway, Masteri Thao Dien class ownership position in planning the new city center, where you can enjoy a panoramic view of the entire city. 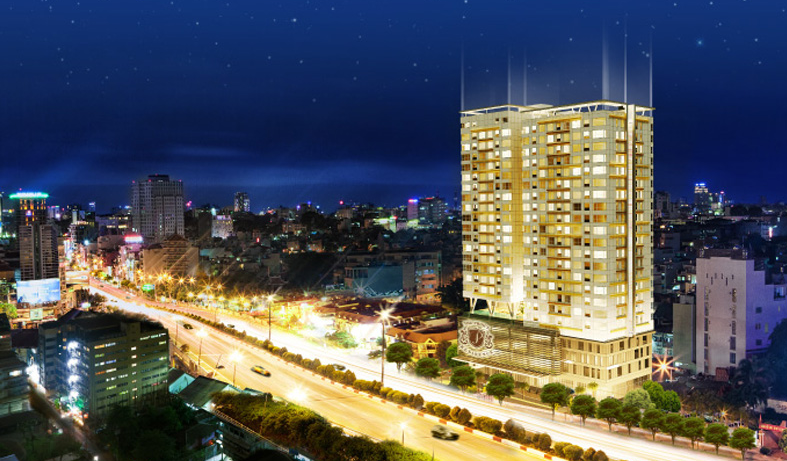 Galaxy 9 apartment is located on 09 Nguyen Khoai Street, Ward 1, District 4, Ho Chi Minh City, close to Ben Van Don Avenue – arterial road of District 4, parallel to Vo Van Kiet highway, on the other channel side of the center of District 1. 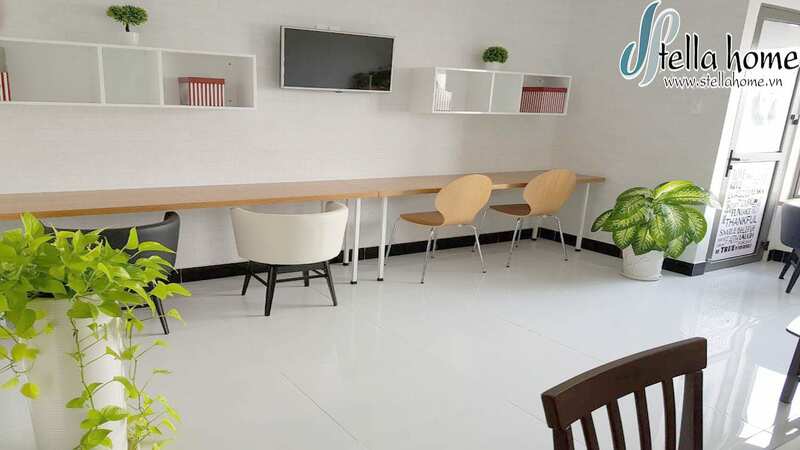 Besides, for guest who just need to stay in a few day, Stellahome also has apartments for rent in short-term. 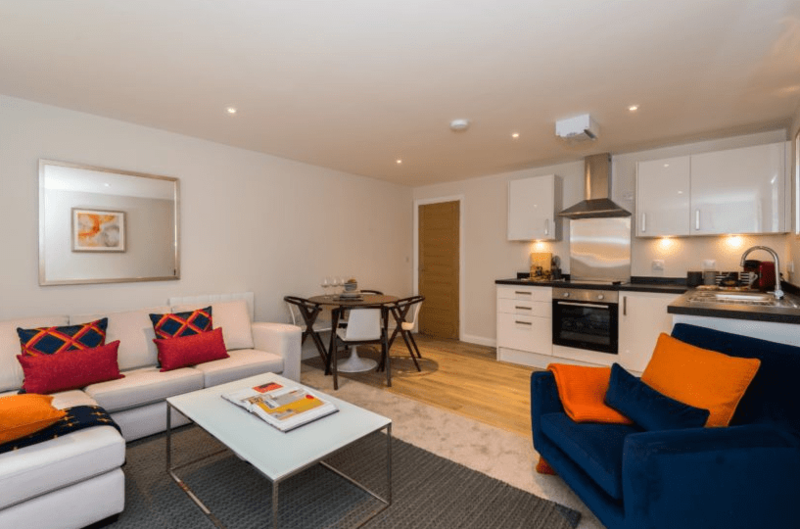 These apartments are designed with modern style, fully furnished: such as bed, wardrobe, sofa, kitchen interior and a lot of free facilities like swimming pool, gym, BBQ area and park.